Active Week returned for a third year in late February kicking off with a hugely successful Active Moreland Fun Run on Sunday 26 February with 275 runners and walkers raising over $4,500 for YMCA Open Doors. This money will be used by Active Moreland to support disadvantaged young people in Moreland to be healthier and happier. 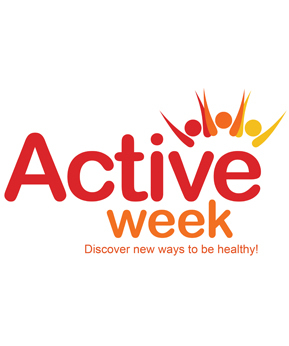 Active Week continued through the week with over 40 free activities for people of all ages across Moreland in leisure centres, parks and with community sporting clubs. 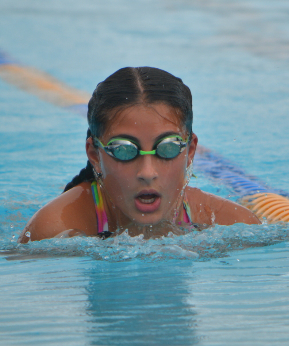 The week finished with the YMCA Swimathon, raising over $7,500 to support people with a disability to learn to swim. Over the week a total of 1,650 people took part and included people as young as 6 months old and up to 105 years old showing that anyone can be active. Active Week will again be returning in 2018! Active Moreland’s multi-sport and exercise program for children aged 3 to 12 years is now available at all three Active Moreland leisure centres! The program is already running at Coburg Leisure Centre and will begin at Brunswick Baths and Fawkner Leisure Centre in Term 2 2017. The program aims to develop your child’s coordination, balance, confidence, ability to follow instructions and a passion to be active and healthy. 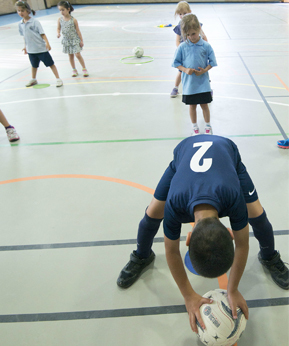 Qualified program instructors ensure children are getting active in a fun, social and non-competitive environment. To book your FREE, no obligation trial please ask the reception staff at your local Active Moreland leisure centre. Did you know Active Moreland has childcare at Coburg Leisure Centre, Fawkner Leisure Centre and Brunswick Baths? 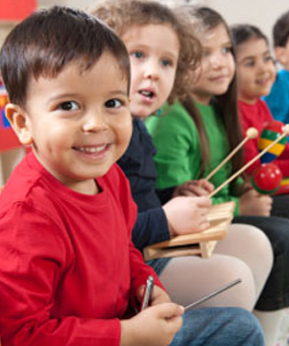 Come join us for our childcare open day on Sunday 21 May 10 am to 2 pm at Coburg Leisure Centre. On the day staff from all three centres will be there to answer any questions you may have about our services. We will have the room set up so you can see how we operate, we will also be having face painting, a representative from Holden to talk about the safety aspects of car seats, a jumping castle, snacks , show bags and heaps more! Is your teenager bored at home over the school holidays? Do you find it hard to engage your teenagers over the holidays? Well this is the program you and your teenager have been dreaming of! 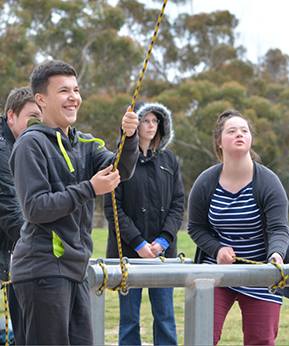 Over every school holiday period Active Moreland runs a series of activities that your teenager will love. They have the opportunity to socialise with other teenagers while going to a range of different activities in Melbourne such as Funfields, IMAX, Trees Adventure, Bubble Soccer, Splatball, Luna Park, movies, bowling and so many more! If you are interested, check out the website or come into any of the Active Moreland leisure centres to find out more and register your child! All three Active Moreland leisure centres - Brunswick Baths, Coburg Leisure Centre and Fawkner Leisure Centre - will be closed on Good Friday - 14 April. For opening hours and reduced group fitness timetables for the other three Easter public holidays, see your centre's website or Facebook page. 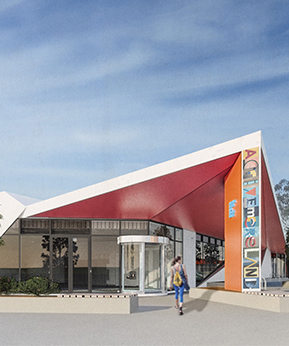 On Saturday 1 April 2017, Oak Park Aquatic Centre will close its doors to undergo significant redevelopment and will reopen in late 2018 as Oak Park Sports and Aquatic Precinct (OPSAP). 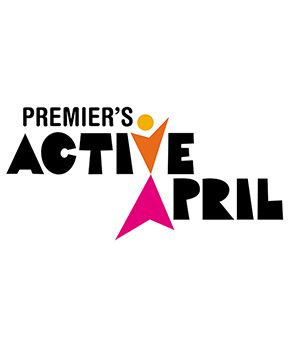 Visit our website for more information on the redevelopment and where you can still enjoy access to Active Moreland aquatic and leisure facilities..
Register for Premier’s Active April today to receive 10 free passes to Active Moreland’s aquatic and leisure facilities and much more!